Can you count all the dining chairs in the Speaker's Suite? Do you know what important event happened in the year 1215 CE? Can you find all the photographs in the Government Party Room? 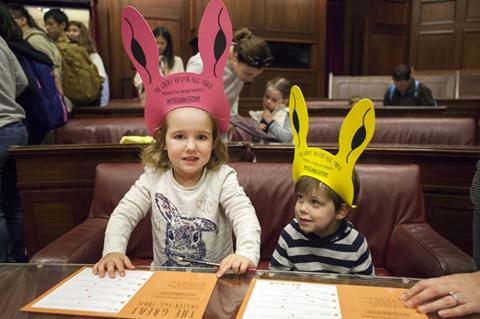 Hop along to the cleverest Easter egg trail in town this Easter Sunday. 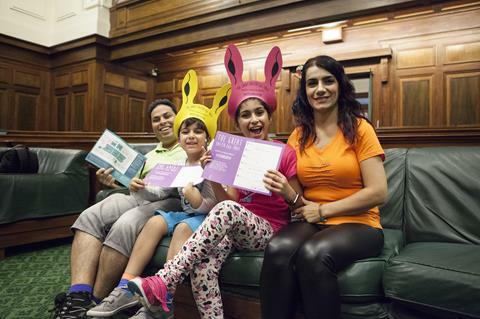 Bring your family and friends along to explore Old Parliament House for clues, crack the code... and collect a delicious prize, of course! 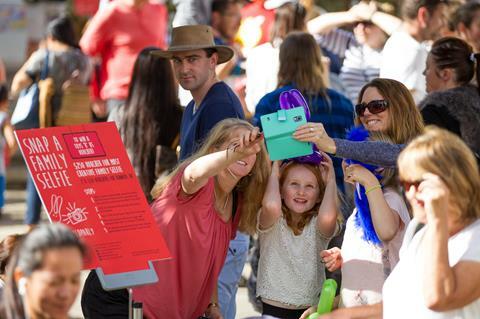 This fun-for-all-ages family event is absolutely free, but bookings are essential. 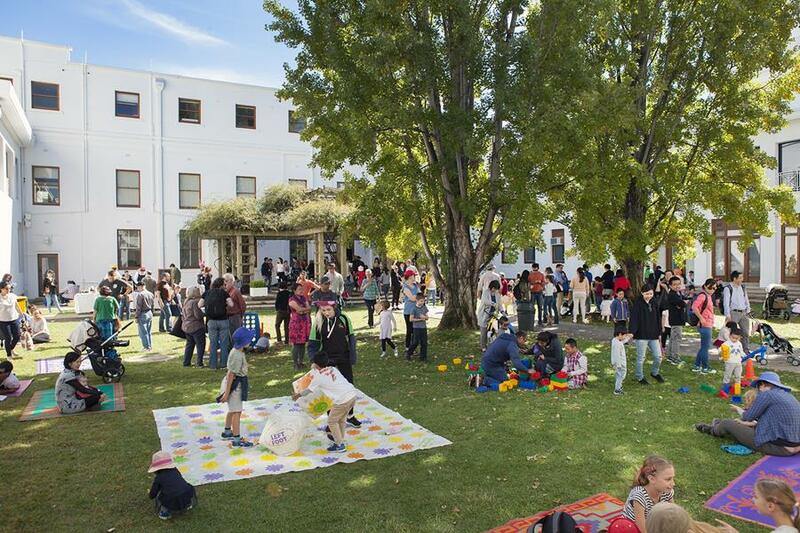 Your ticket includes entry to the Great Easter Egg Trail, a chocolate prize and activities in the courtyards. The Rotary Club will be on hand selling barbecue fare, or you can take a coffee break and enjoy sweet treats at the Terrace Café or in the courtyards.